Now let’s see if you can successfully make a pie crust with this recipe: great idea for a dessert. Place your short crust in the mould. Pierce it with a fork so that it won’t rise in the oven. 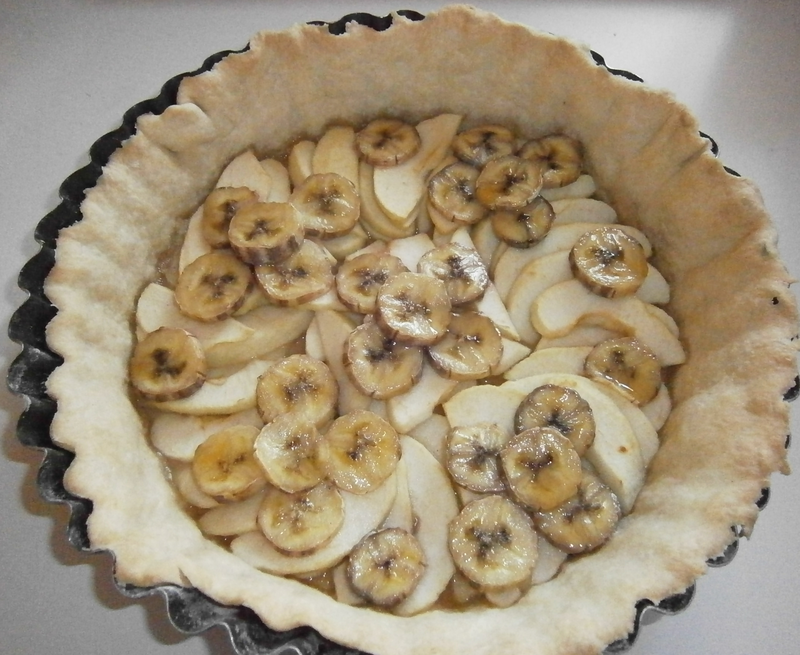 Cut the fruits in slices and decorate the tart as you wish. Sprinkle with the sugar. Bake 30-35 min at 180°.